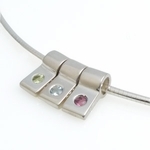 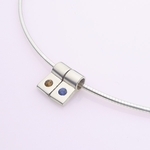 Our original birthstone necklaces has a single precious gem set within a sterling silver slide necklace. 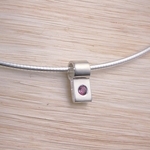 Now also available with 2 or 3 birthstones. 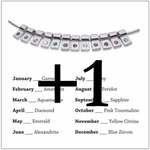 These are perfect to commemorate birthdays of children.